Foodskey is a site produced by The University of Nottingham who also produces the Periodic Table of Videos. Foodskey is a set of fourteen videos about the science of food. The videos cover topics like nutrition, food security, and crop technology. 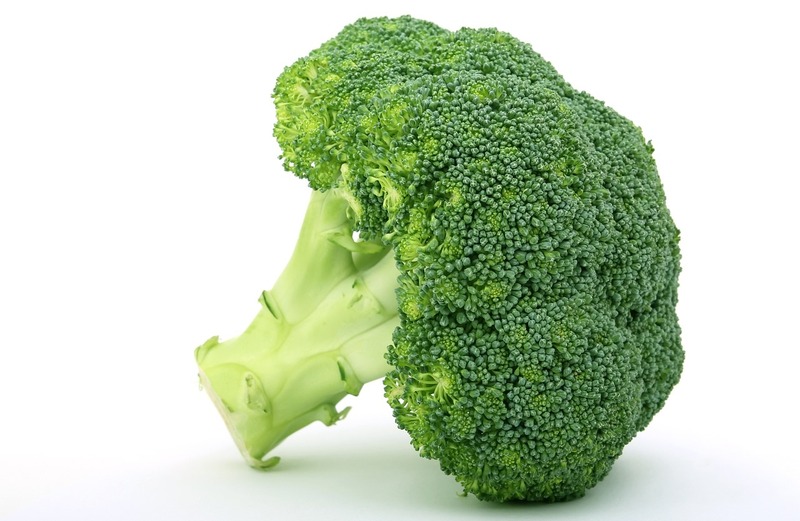 I've embedded the video about broccoli below. Foodskey isn't terribly in-depth yet, but the content that is present could be useful for a short lesson on the science of food. You might use the videos an introduction to a lesson or as part of an editorial moment in your lesson.